Here at Golders Green college, we have many years’ experience running teacher training courses. Our courses are tailor-made to suit your needs and they are suitable for both newly qualified and experienced teachers. You will study the latest methodology and teaching techniques to help you develop as a teaching professional, whilst critically analysing course books and considering how to develop your own material. 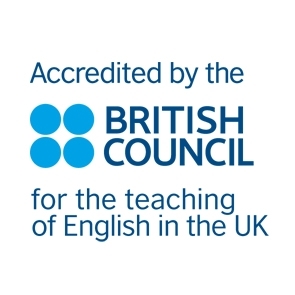 All courses include the opportunity to do guided observations of our EFL classes. This is an invaluable opportunity to gain an insight into the classrooms of our experienced team here at Golders Green College. The input sessions are workshops where you will draw on your own experiences as a teacher and develop new ideas that can be used in your classrooms. Contact tesol@goldersgreencollege.co.uk for more details.